Posted on January 27, 2015 January 28, 2015 by PADI Asia Pacific. How Can You Be Prepared for Chinese Tourists? The 2015 Lunar New Year (most commonly known as Chinese New Year) — the Year of the Goat, begins on February 19 and lasts for 15 days. Chinese New Year is celebrated over a 7-day public holiday in China. It is the most significant holiday of the year in China where avid Chinese travellers take advantage of this time to plan their vacation. To attract the Chinese market you need a strategy in welcoming the Chinese tourist – and not just once a year. Currently holders of a Chinese passport have access to 45 countries visa free, with most of these countries located in South East Asia, Africa and the Middle East. To attract Chinese consumers, you have to make an effort to understand the Chinese customer and make some relatively cost-effective additions to your dive store experience in order to welcome them. Here are a few things that nearly any medium to large-scale dive centre can do to make their dive store a destination for Chinese travellers – all year around. 1) Signage. Make sure there is prominent signage in Simplified Chinese at the entrance to your store. During the Chinese New Year period, put Chinese signage on the shop front and make sure visual merchandising themes are translated. For high-resolution versions of the above posters, please email PADI Asia Pacific Marketing. 2) Speak Their Language. Have at least one employee who speaks Mandarin fluently and empower them with discount cards and/or Gifts-With-Purchase to incentivize them to shop. 3) Make them a VIP. Use the store’s member’s lounge or create a space where Chinese tourists can sit privately with a cup of tea, cookies, and receive one-on-one ‘clienteling’. 4) Partner with Hotels. Work closely with the concierges at the city’s key hotels and give them brochures and VIP cards to give to Chinese tourists and tour operators. 5) Explain the Value of Your Brand. The Chinese are familiar with the PADI brand and its association with quality. Make sure to tell your dive sites’ attractions, any special BBQs, dive packages and the available Mandarin speaking staff support should they need assistance. If you sell dive equipment, highlight the fact that all of the brands you carry are guaranteed authentic. 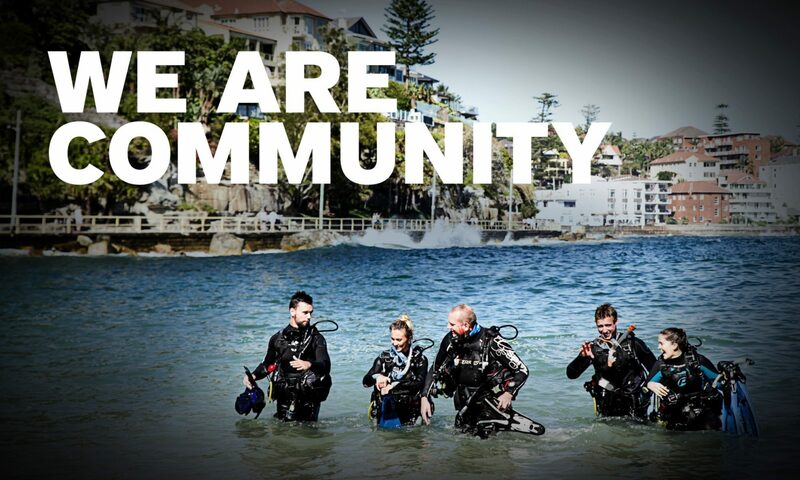 Should your customers have further questions regarding their certification cards, provide them with PADI’s contact as PADI Asia Pacific office has Mandarin speaking staff or the PADI office in Shenzhen, China will be able to assist. Chinese customers are increasing, so embrace this opportunity as the number of travellers continue to grow!